Welcome to Jenkintown’s 29th Annual Sunset 5K Run. Enjoy our beautiful neighborhoods, and celebrate afterwards on our town square. This year’s run will be better than ever, with live music and chip timing provided by runtheday.com. Registration closed at this time, but will be open by January 2019. 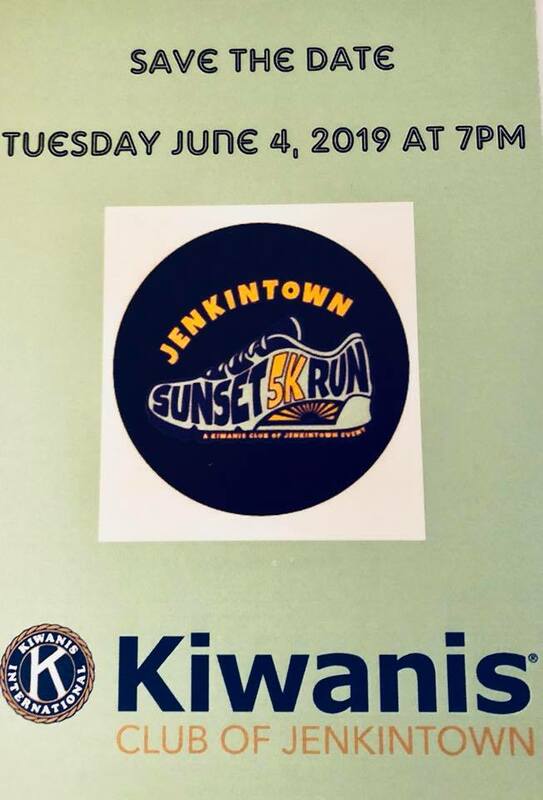 Run Benefits : The Kiwanis Foundation of Jenkintown. Kids Dash is for ages 6 and under, and no registration is required. All Participants receive a prize. The run will be held, rain or shine.